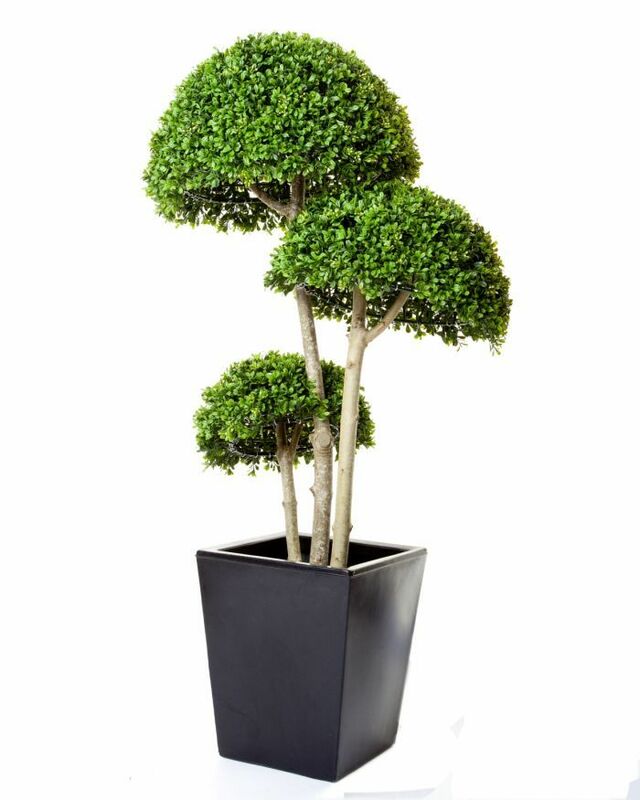 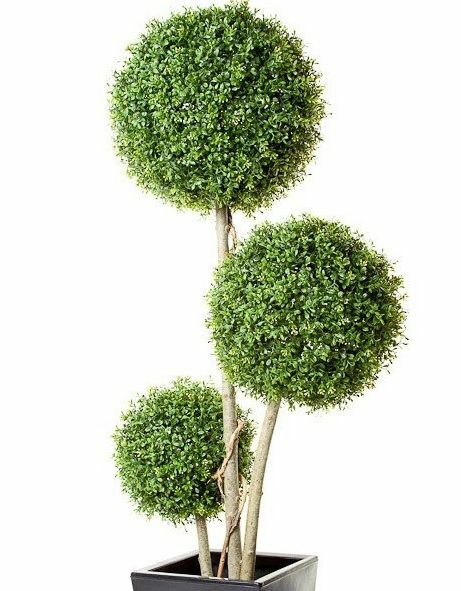 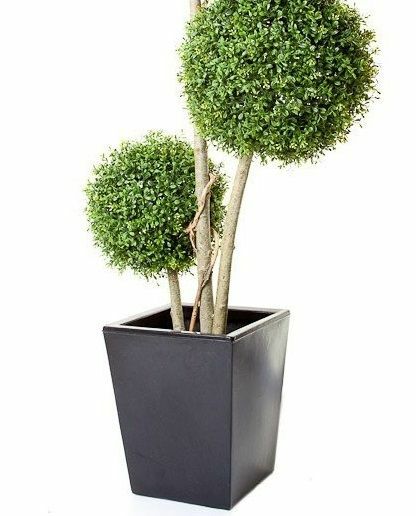 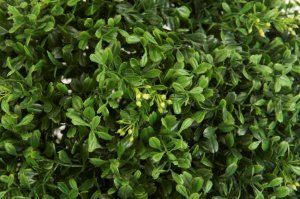 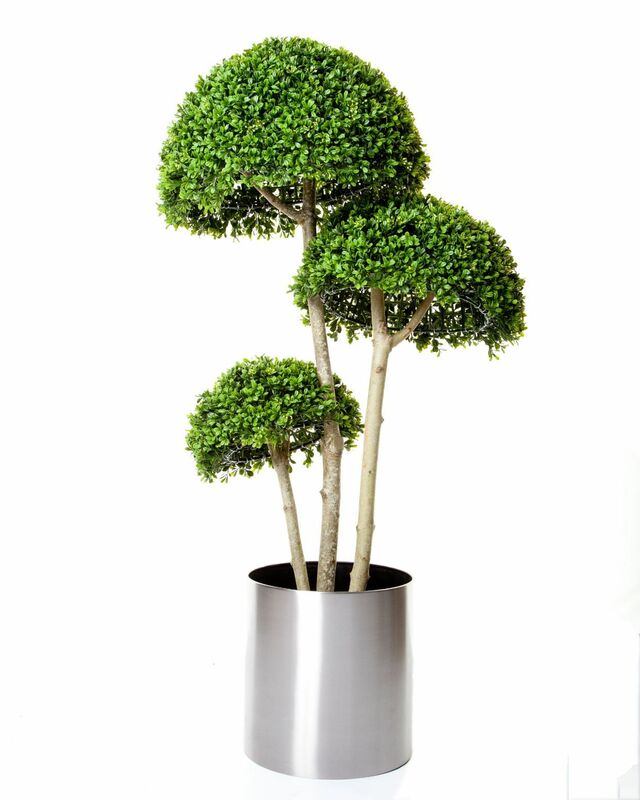 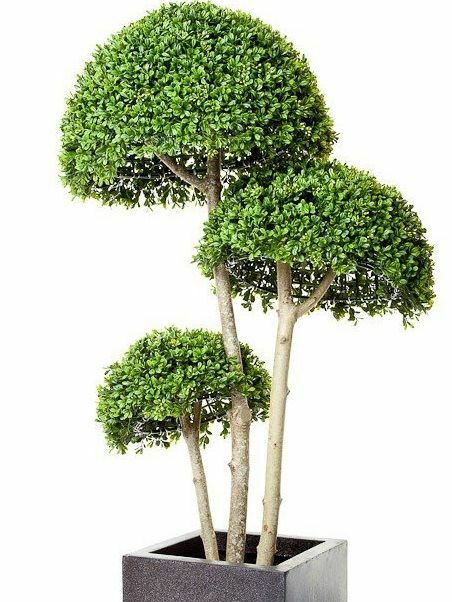 This fantastic Topiary Tree comes as a complete arrangement supplied in a carriage pot - planter in images for illustration purposes only. 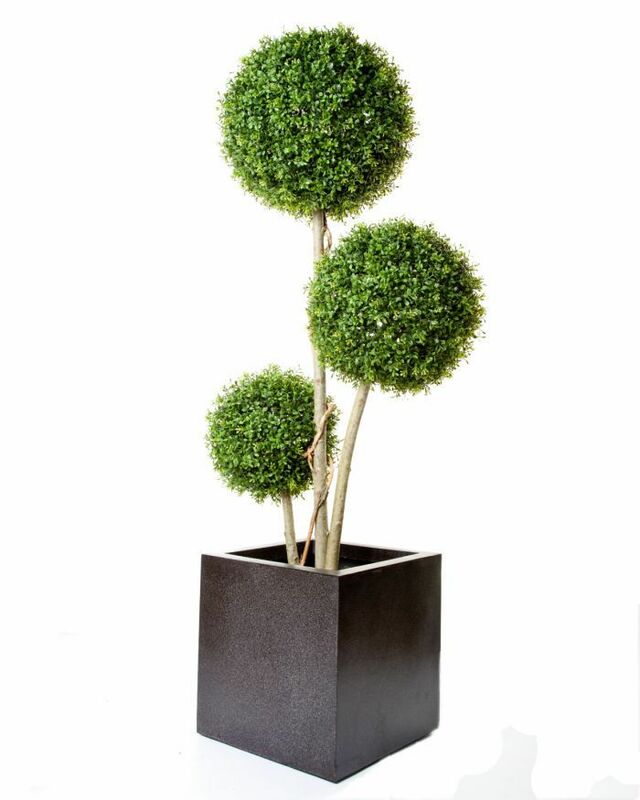 Available as a Half Ball version at 4ft tall and a Full Ball version at 5ft tall. 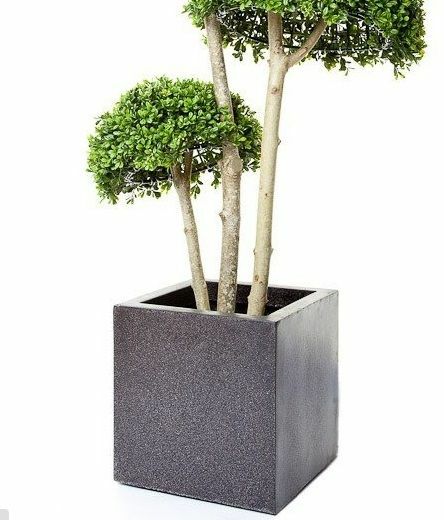 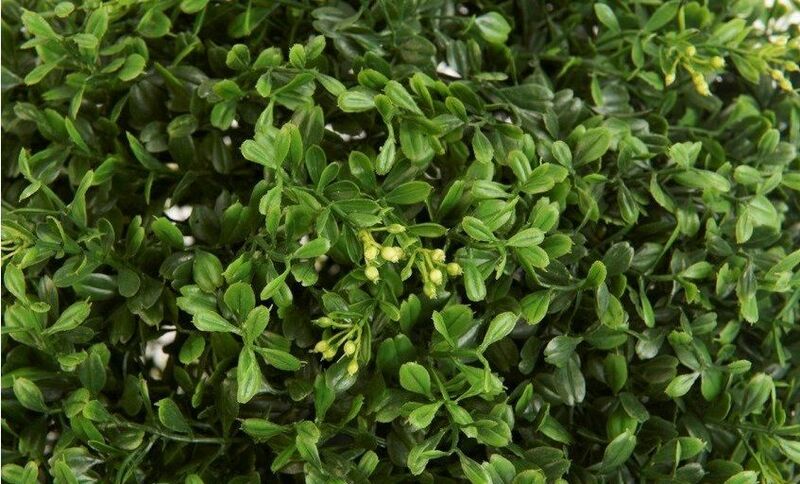 Because these trees are handbuilt here in the UK and feature real natural Wood stems each tree will be built to the same specs yet be unique, so slight but natural variation in the stem positioning and overall look is to be expected.